What started out as a mid-range gaming PC build eventually turned into a HTPC. I knew that I wanted to run a Ryzen CPU and a GTX 1060. The rest just came together as I went along. It streams movies and TV brilliantly, and can run all of my games on Steam just fine. 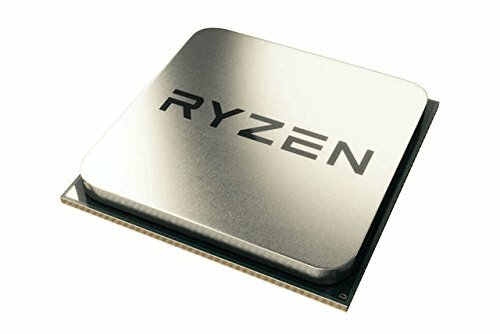 I chose the Ryzen 5 1600 because of the bang for buck factor. 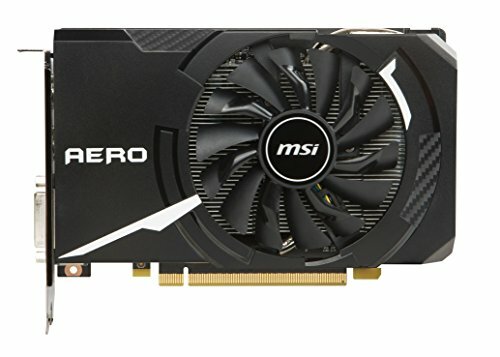 I originally wanted the EVGA SC version of the GTX 1060, but thanks to the cryptocurrency mining fiasco, I found the MSI Aero ITX for a reasonable price and went with it. The RAM, PSU, and motherboard I got on sale. The hardest part to choose was the case. I needed something that would fit on my media shelf that would house all of my components. 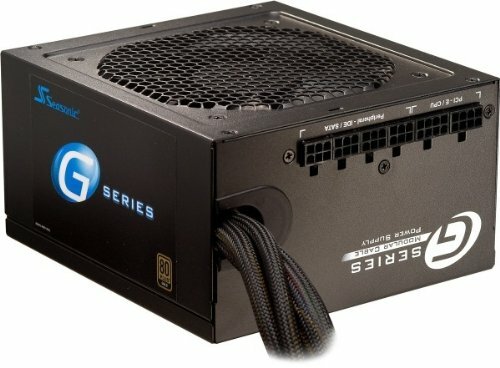 The SilverStone GD09 fit the bill. I went with the WD Blue SSD because of the long-term reliability and 3D NAND architecture. 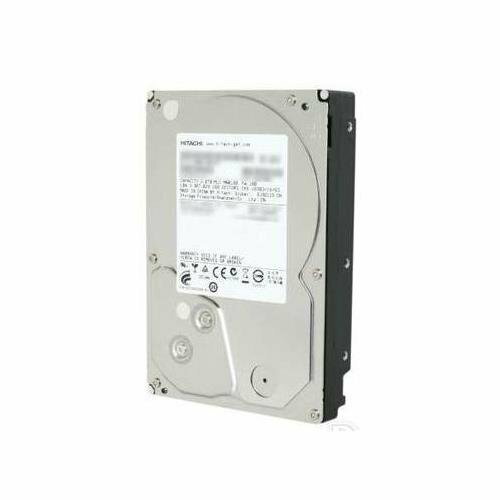 I have used refurbished Hitachi Ultrastars in the past without a problem, so I got a 2TB one to house my games and media. The DVD writer was left over from another computer. Not listed are 2 Arctic PWM 120mm fans, a XBOX 360 controller receiver for Windows, and Windows 10 Home 64-bit. All-in-all I've been pleased with this system. I did have trouble with the ethernet port connecting to the network, but reinstalling the driver fixed this. Hopefully this system will serve me well for years to come. I have been very pleased with the 1600 so far. It has been very fast and reliable. I have had it up to 3.6GHz with no problems. Once you go Ryzen, there's really no point in going with anything else! Good solid B350 motherboard. This was the hardest decision of my build, but the Pro4 offered the best features for the price. After updating the BIOS, everything has been working as it should. My SSD was not recognized in m.2 slot 1, but it was recognized in slot 2. The only issue I have experienced so far has been a frequent loss of internet connectivity. I have the PC hardwired into my router, and all my other devices connect just fine. This seemed to start when I started overclocking the CPU. I think I have determined the problem to be the onboard ethernet overheating and dropping the connection when I overclock; as the problem seems go away when I go back to stock values. This could be due to not enough airflow in the case. All-in-all it has been a good reliable motherboard so far. I've had good luck with Ripjaws RAM in a couple of computers so far. This set has been running flawlessly at 2666MHz with my Ryzen 1600 and Asrock B350 Pro4 after I updated the BIOS. Not the fastest SSD out there by far, but so far it has lived up to WD's reputation for dependability. My second Ultrastar. You can't beat them for cheap high volume storage. They can definitely be noisy, but they have been working flawlessly for storing media files. Great GPU so far. It's small enough to easily fit in my case. The nvidia prices were starting to climb when I got it, and I consider myself lucky to get one before they really skyrocketed. I've been running it a 1.64 GHz with no issues. It handles all my games at 1080p with Ultra settings with no problems. 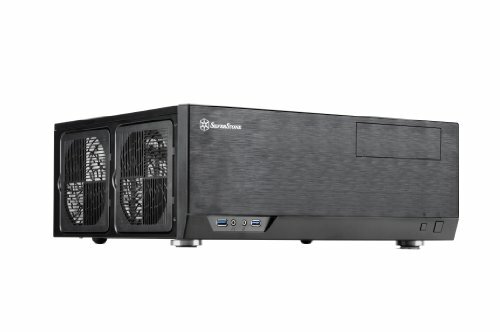 Very good case for someone wanting to build a real PC that can fit on a shelf and function as a HTPC. It is a fairly tight fit and cable management is non-existant, but the case does everything that I need it to and looks damn good doing it. I like that I can install an optical drive without sacrificing too much space. Solid power supply with no issues so far. The semi-modular format made it very easy to work with in my limited case space. This build looks like a lot of thought and care went into the parts with a purpose in mind. Love! 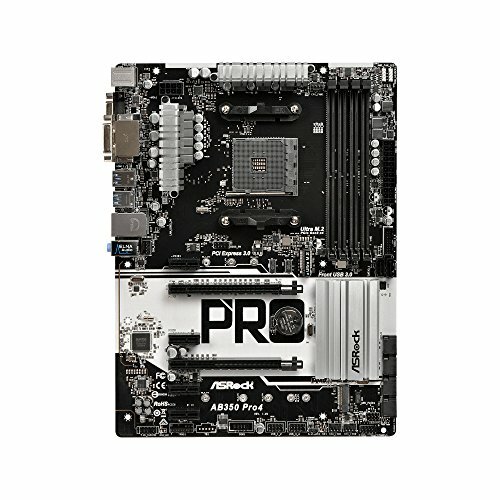 How does the B350 Pro4 play with RAM, does your ram run at 2666? If so was it hard to get there? Im creating two parts lists for my friends, both of which who will buy their pcs ocer black friday, one using crucial 2666mghz ram, and one using some ram from gskill or corsair thats 3200 or 3000. Sorry for the late reply. I haven't been spending much time on PCPartPicker since I finished my last build. So far the Pro4 has been running the gskill flawlessly at 2666. All I had to do was update the BIOS to the latest version and set the RAM frequency to 2666.